The City of Wanneroo has numerous community halls, clubrooms as well as parks and reserves which are used for a wide range of activities, such as children’s playgroups, health, fitness and dance programs, craft activities, community and church groups, sports activities and community events. 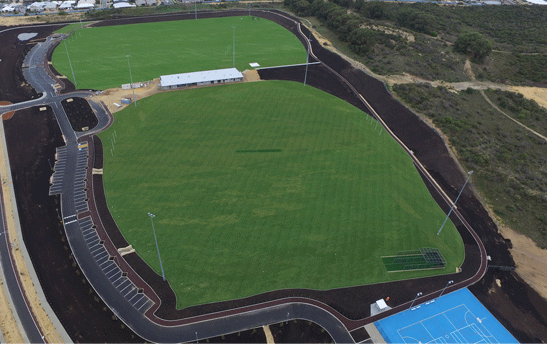 To enquire about the availability of a community centre, clubroom or park/sports ground, please contact the City's Facility Booking team on 9405 5000. You can also now check availabilities of our community centres going to our Community Centres webpage and using our interactive maps under each centre. To book a community centre, clubroom or park/sports ground, please contact the City in one of the following ways. The Bookings Office is open from Monday to Friday between 8.30am - 5.00pm. Online: Our application forms are all listed within the Community Centres and Parks and Reserves areas of our website. Please ensure you have checked availability with a Community Facilities Officer on 9405 5000 prior to submitting the appropriate online form. Submissions do not guarantee a booking. Telephone: Contact our Facility Bookings Team on 9405 5000. A Community Facilities Officer will direct you to the appropriate form required for your function/event after checking availability of the venue. In Person: Please visit the City of Wanneroo Council Offices at 23 Dundebar Road, Wanneroo, and ask for a Community Facilities Officer at Front Reception. One of our qualified Booking Officers will be very happy to assist you with your enquiries and applications.